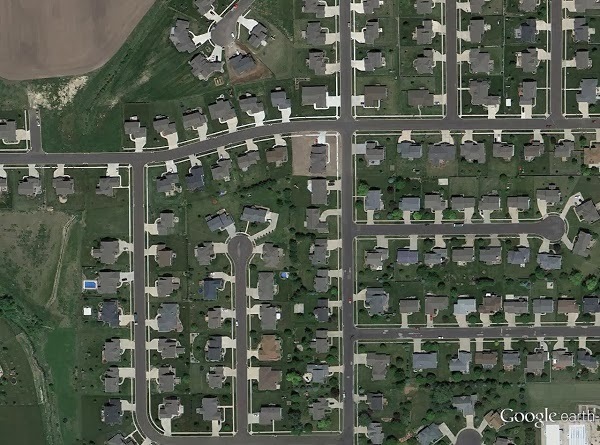 Aerial photograph of Harrisburg, IL. Not taken by JournoDrone One. 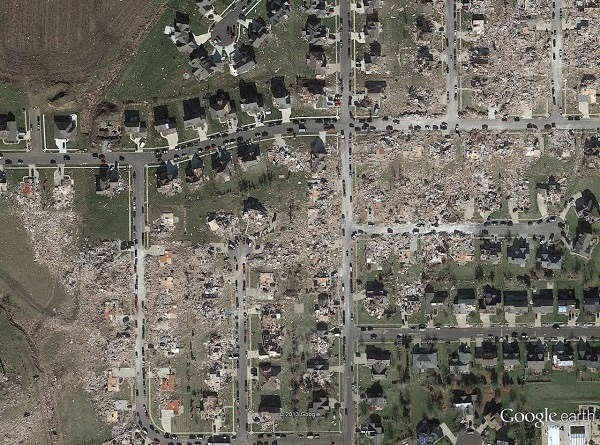 Today, the southern Illinois town of Harrisburg is morning six of its own who were killed by a 170 mile per hour, 200 yard tornado. 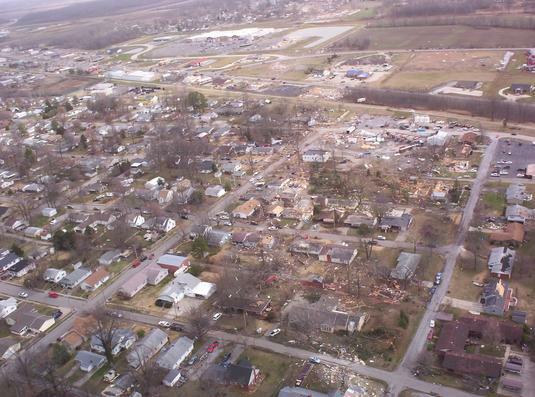 It was one of the 16 tornadoes that ripped through Nebraska, Kansas, Missouri, Illinois and Kentucky, claiming 13 lives. Tuesday night, while news networks came from far and wide to cover the devastation on the ground, I worked to prepare JournoDrone One to film the disaster from the sky. For better or worse, the drone never made it to Harrisburg. JournoDone One is a test mule for DroneJournalism.org, which myself and fellow drone journalism developer Acton Gorton hope will pave the way for a low-cost, highly durable and transportable small Unmanned Aerial System (sUAS) for journalists. JD-01 had never flown a mission before, let alone been tested. So the idea of rushing to Harrisburg and filming anything was a long shot, but something I felt I needed to try. This was a disaster just three and a half hours’ drive from home base, and if I had anything to say about it, I would be putting my equipment to good use. And I do venture to natural disasters on a whim. Of course, it wouldn’t do any good to drive to the storm-ravaged town of Harrisburg just to nose-dive a drone into the rubble after takeoff. The town had enough grief and did not need some clumsy pilot crashing drones into things and making things worse. So instead, I had a test flight in Champaign, where I dove the drone into a freezing field. Here’s what happened.